Lexie. My dog. 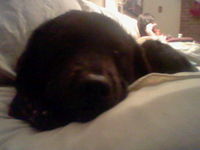 Images in the Dogs club tagged: dogs lexie myers my dog adorable 4 years old love animals pets.